MIANWALI: Prime Minister Imran Khan has inaugurated Mianwali Rail Car on Friday. The prime minister while addressing the inauguration ceremony said that the government has recovered land of Rs 100 billion which was illegally occupied by the land mafia. “We can pay back our loans by selling railway land in Karachi,” he said adding that government will spend public’s money for the betterment of nation. 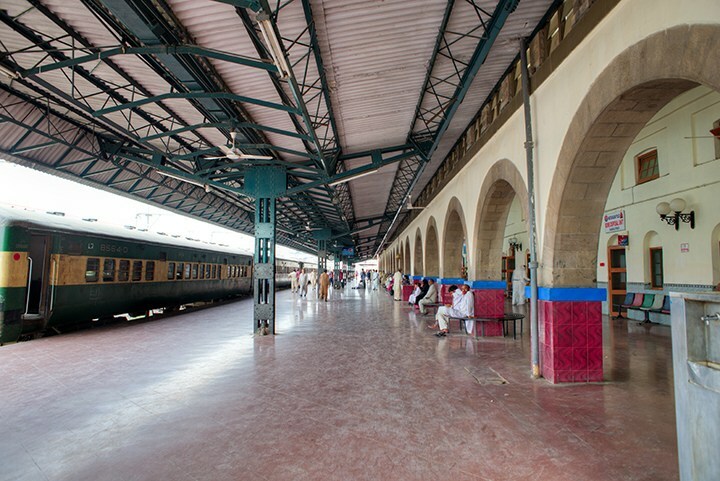 Railway sources said that Mianwali Rail car consists of nine passenger coaches. The manufacturing cost of the rail car was estimated at Rs 8.5 million by the sources. The newly inaugurated rail car is operational from today and will left for Kundian at 7:00 am for Rawalpindi and will depart from Rawalpindi for Kundian at 6:00 pm on daily basis. An online facility is also available for passengers to book their seats.